3 Sizes - 4x4, 5x7 and 6x10 hoops! And did I mention there is NO additional sewing required and no exposed seams inside? 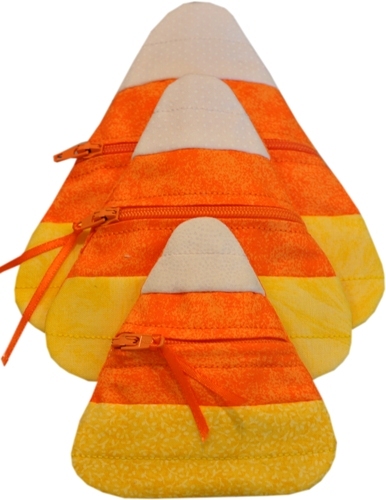 How cute for Halloween - perfect little treat! Add a name - so cute. 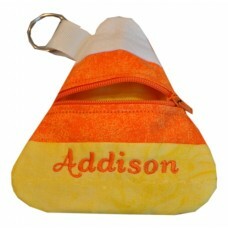 We used our Tiny Script Font 3 to add Addison's name. You can find the link in related products tab above. 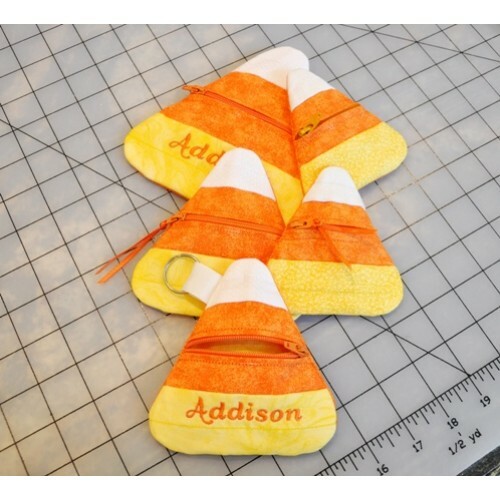 ** 3 fun sizes included in this set! This is a perfect set for those new to embroidery or new to in the hoop designs. The seasoned pro will love how fast and easy they are to make!